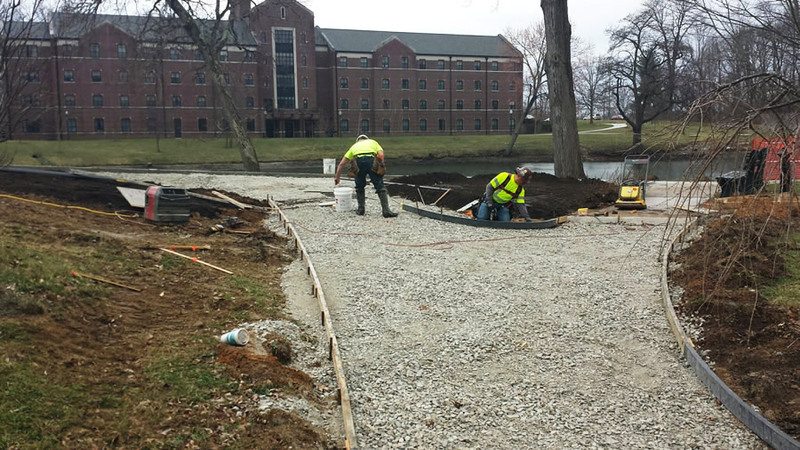 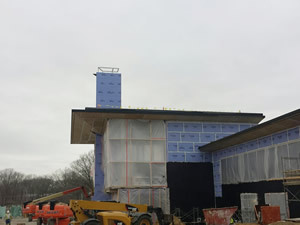 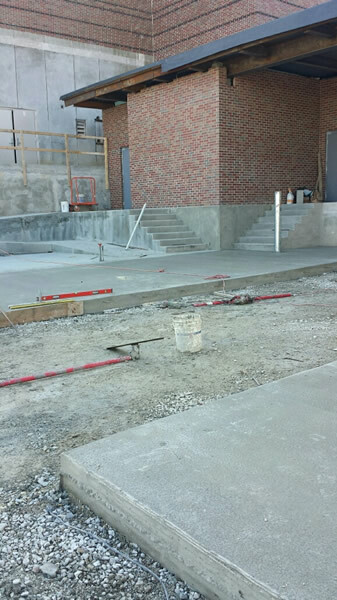 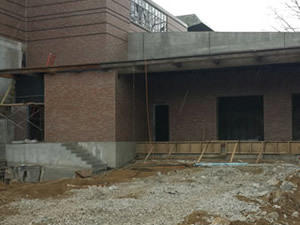 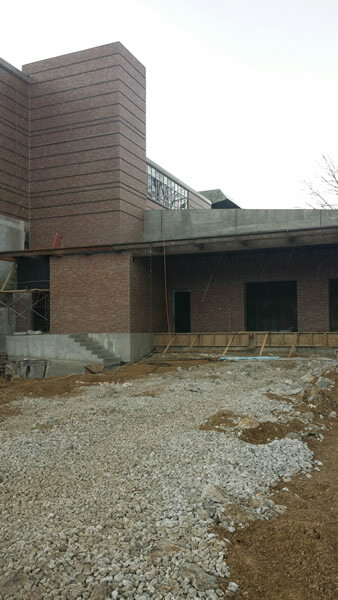 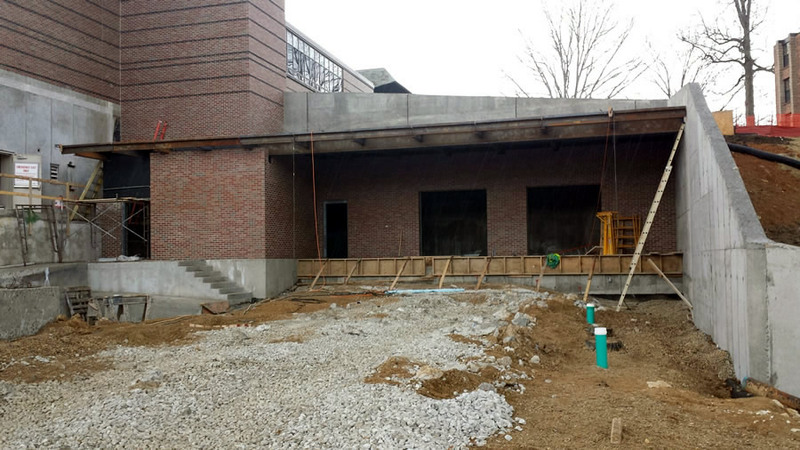 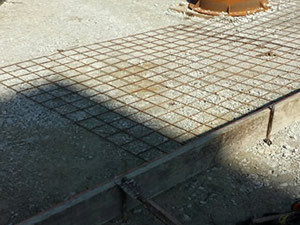 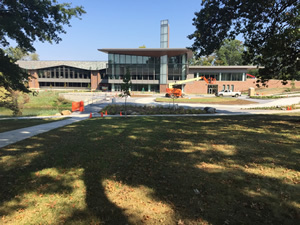 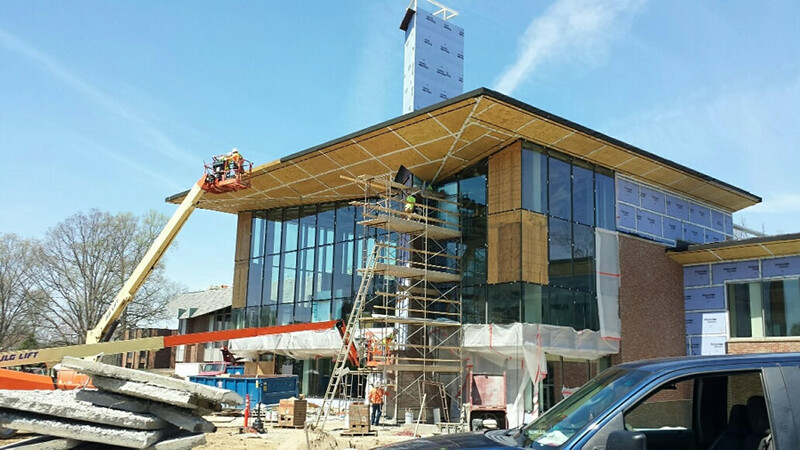 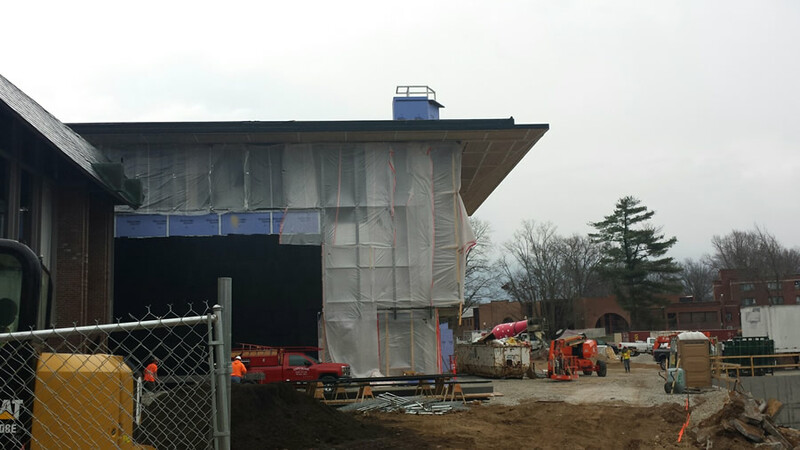 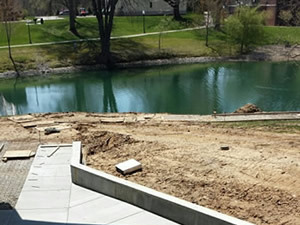 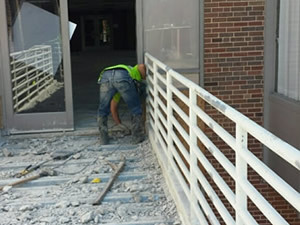 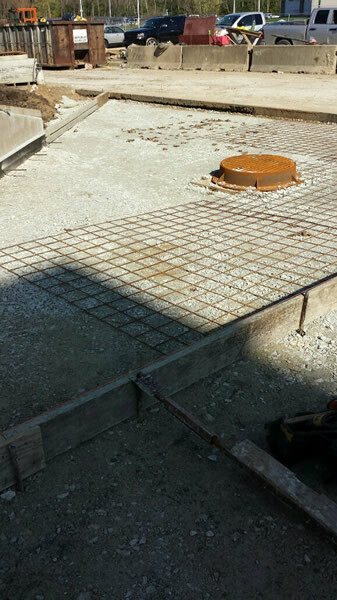 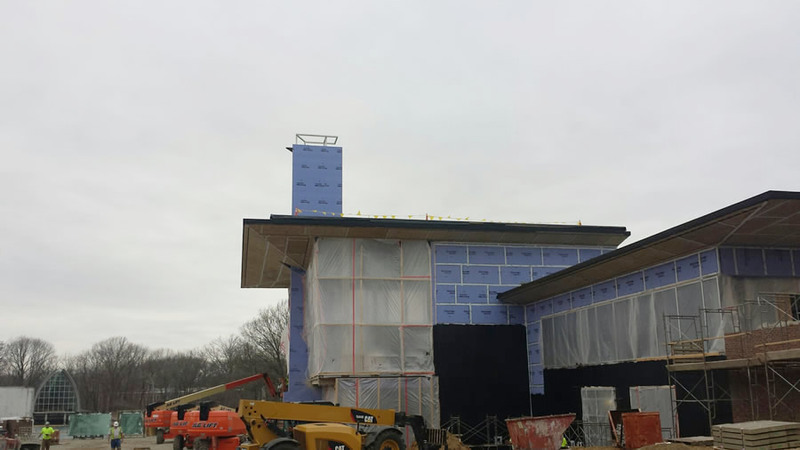 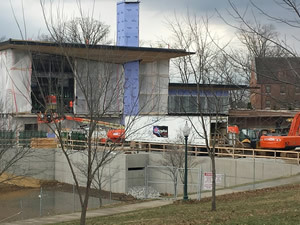 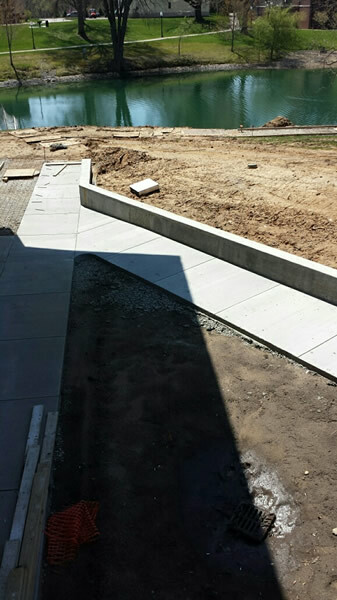 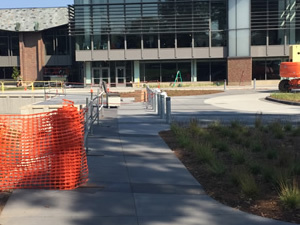 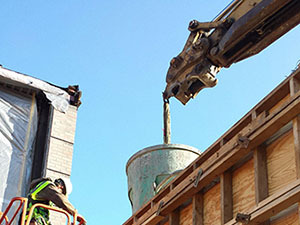 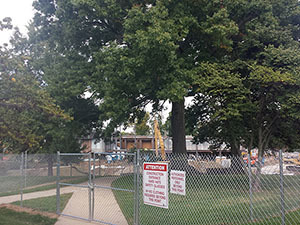 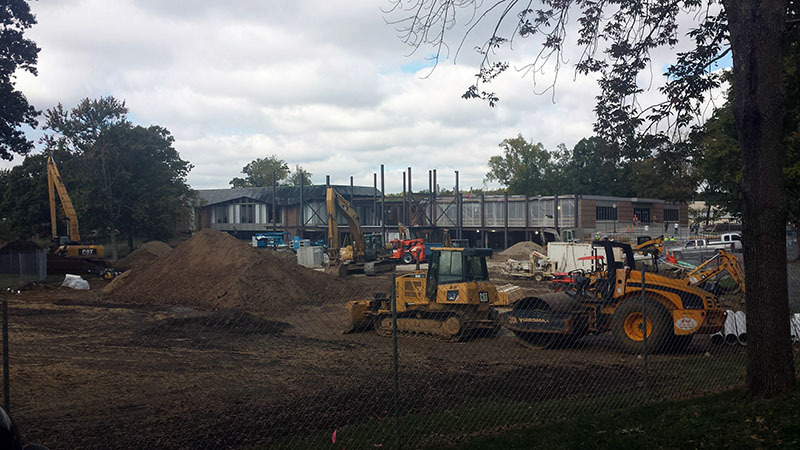 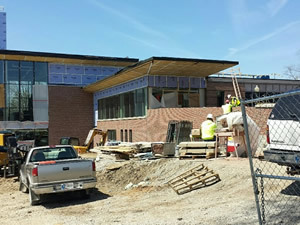 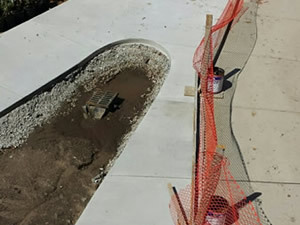 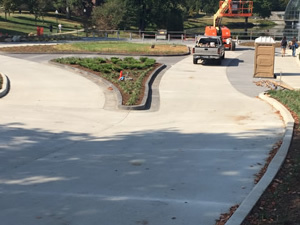 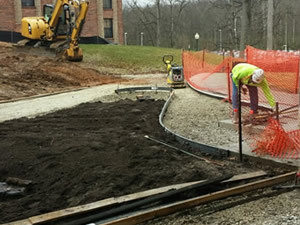 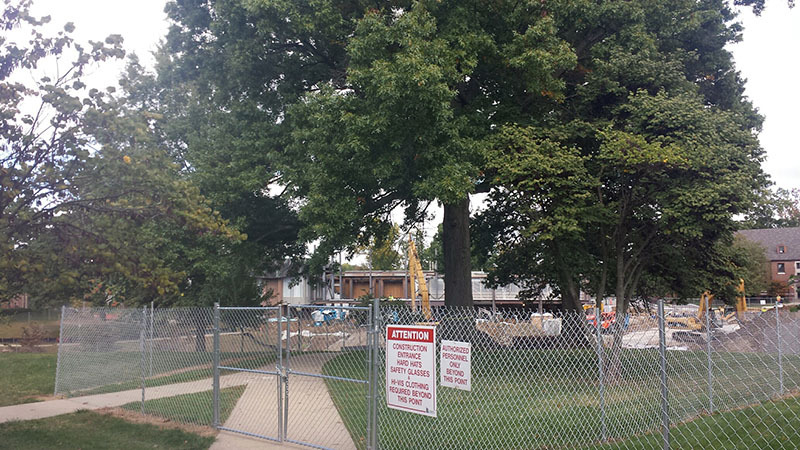 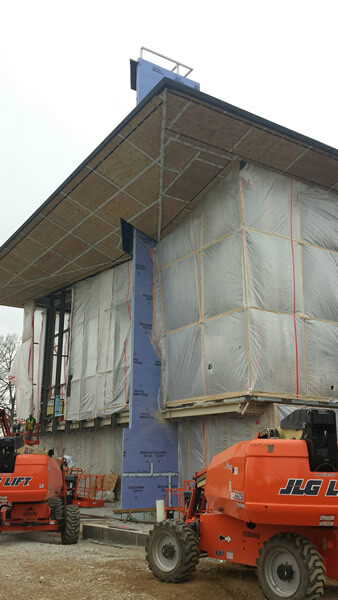 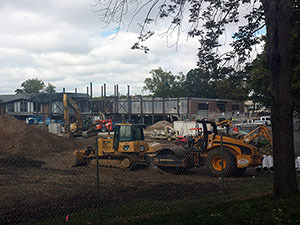 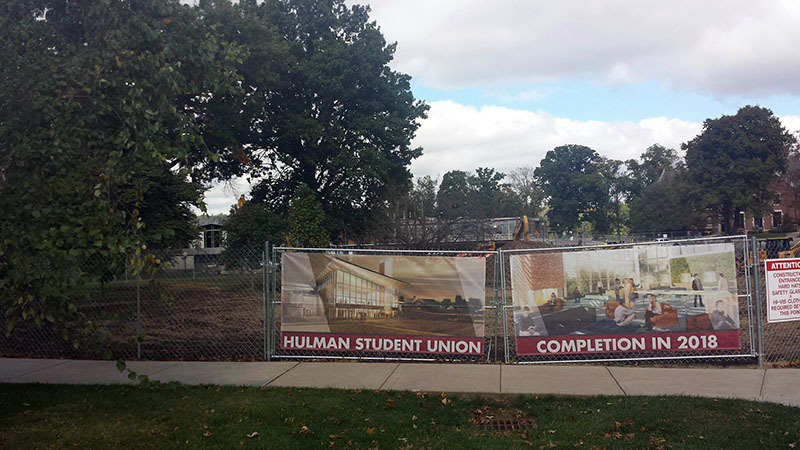 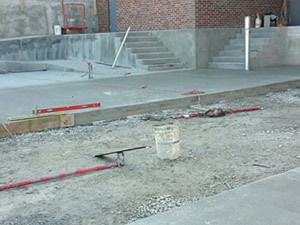 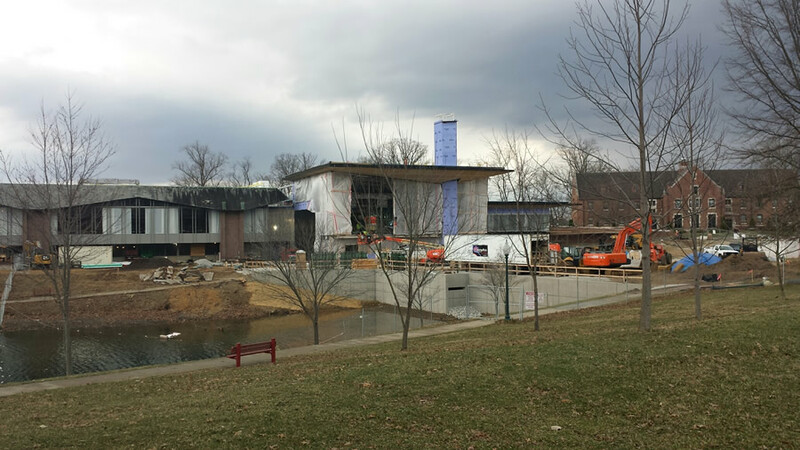 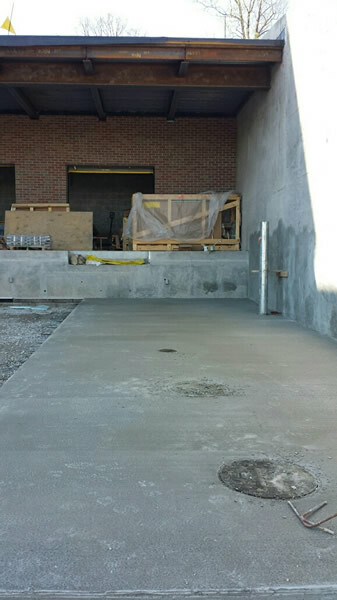 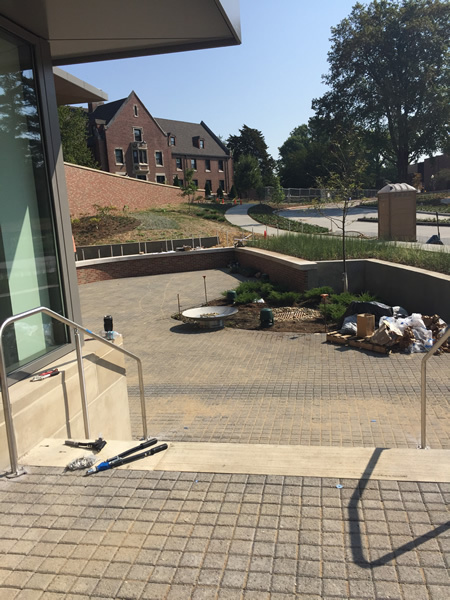 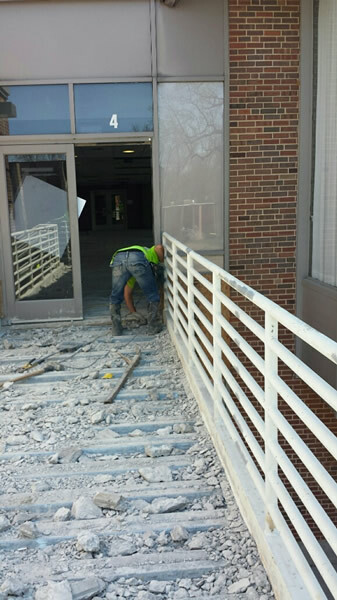 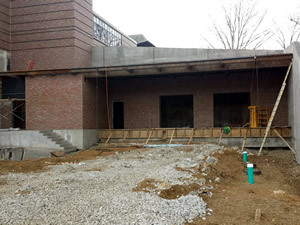 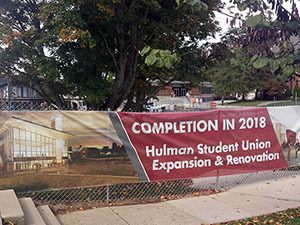 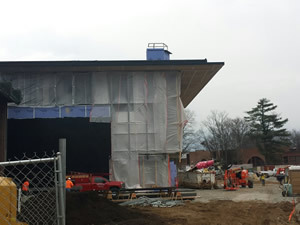 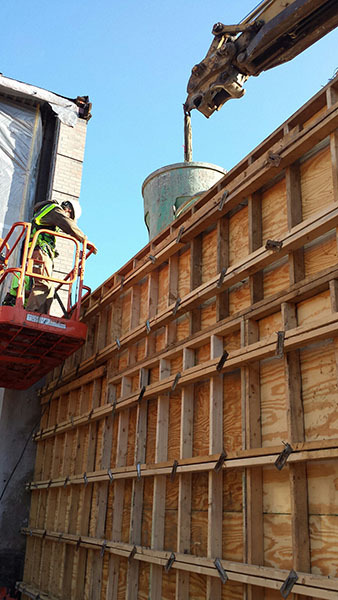 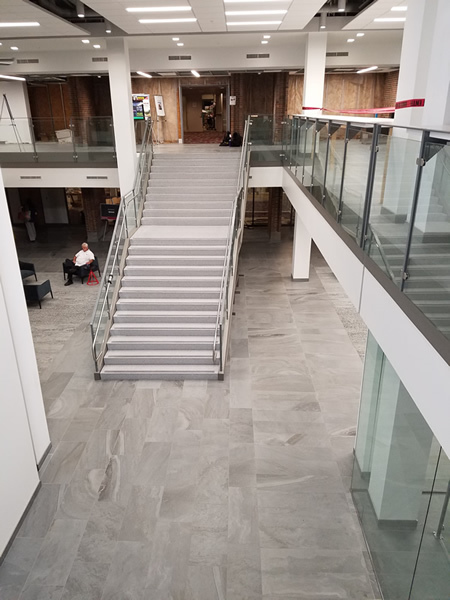 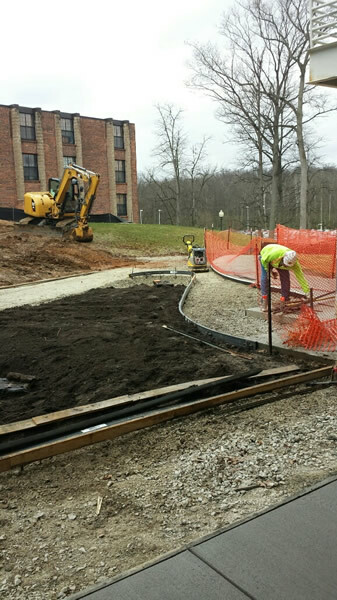 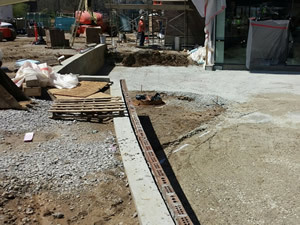 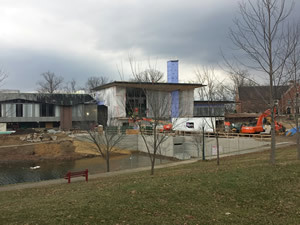 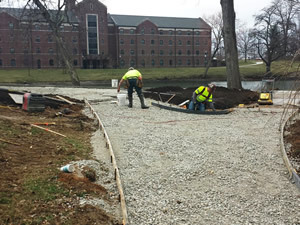 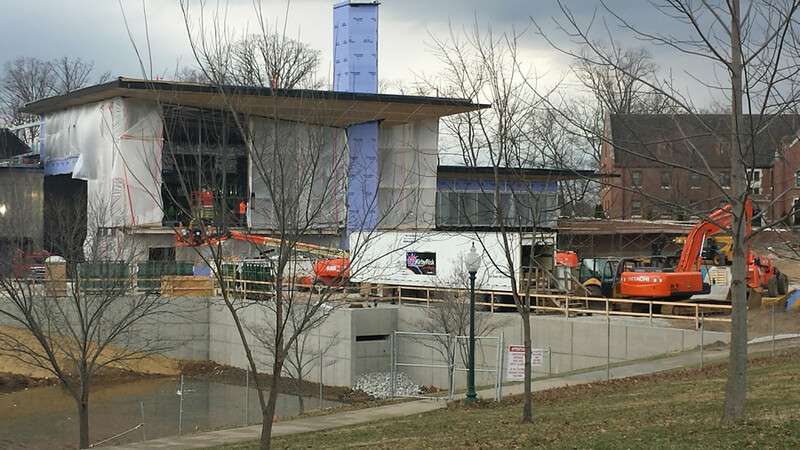 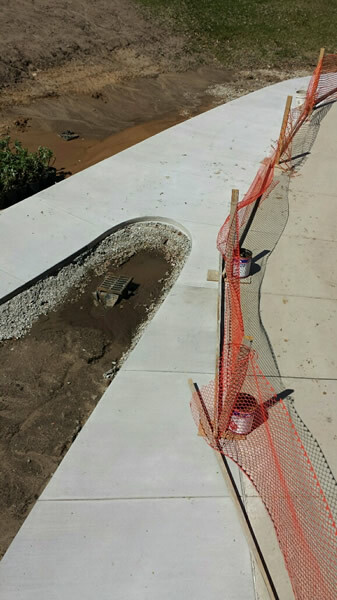 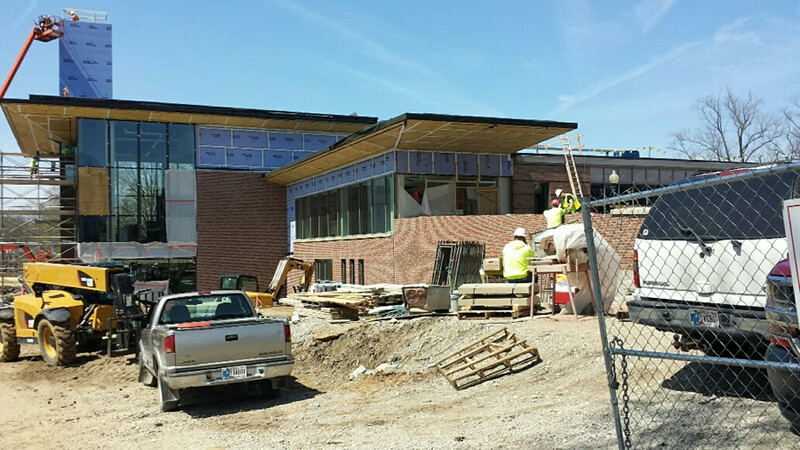 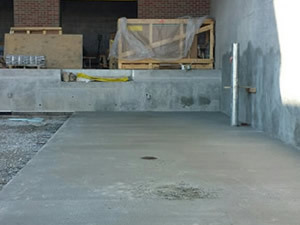 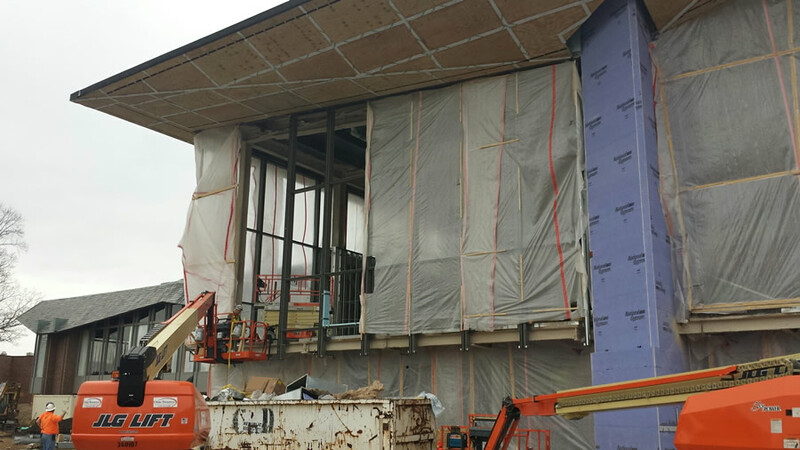 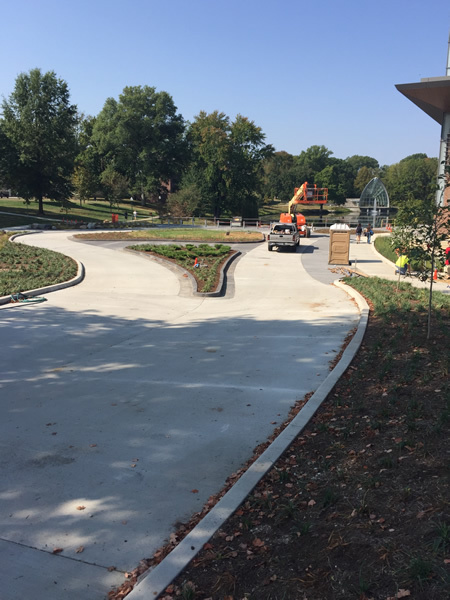 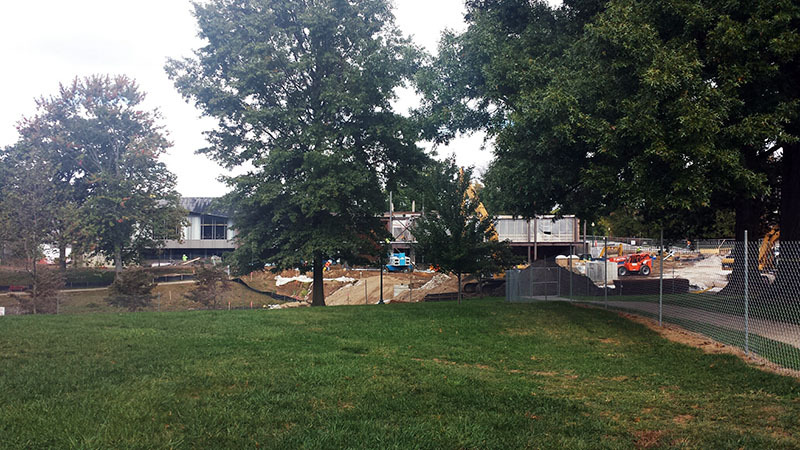 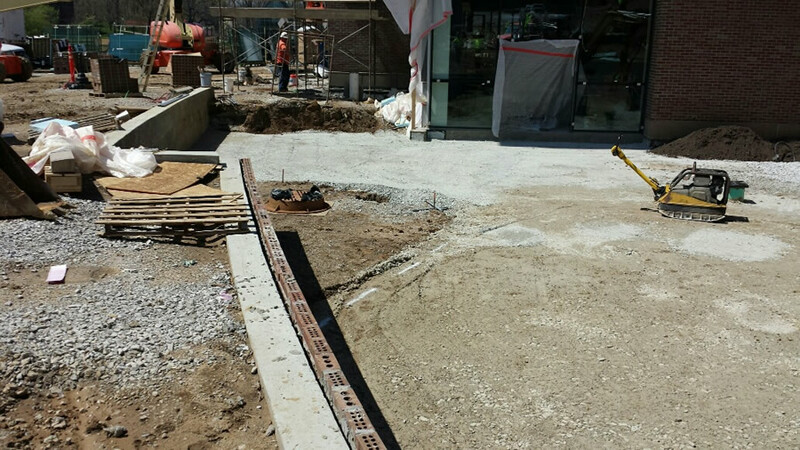 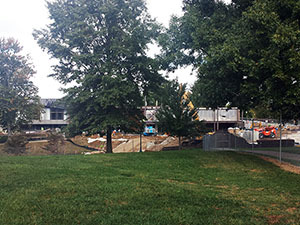 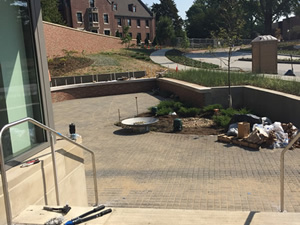 Halverson Construction is working with Garmong Construction on the Rose-Hulman Institute of Technology Student Union expansion project. 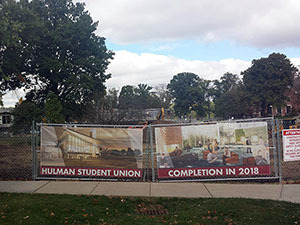 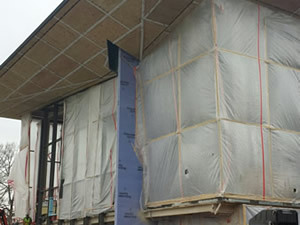 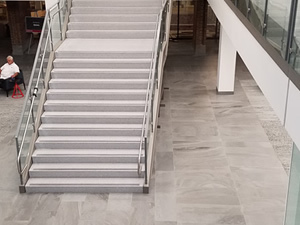 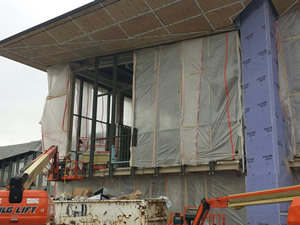 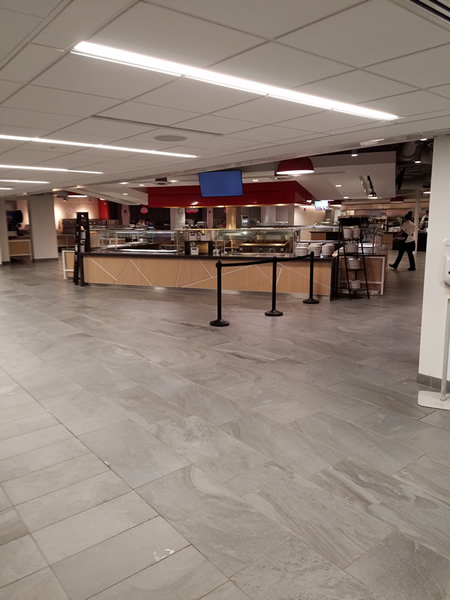 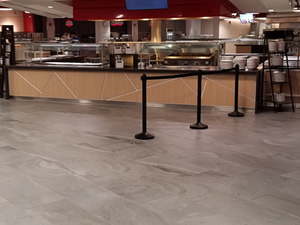 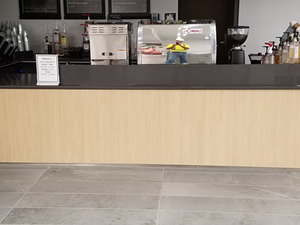 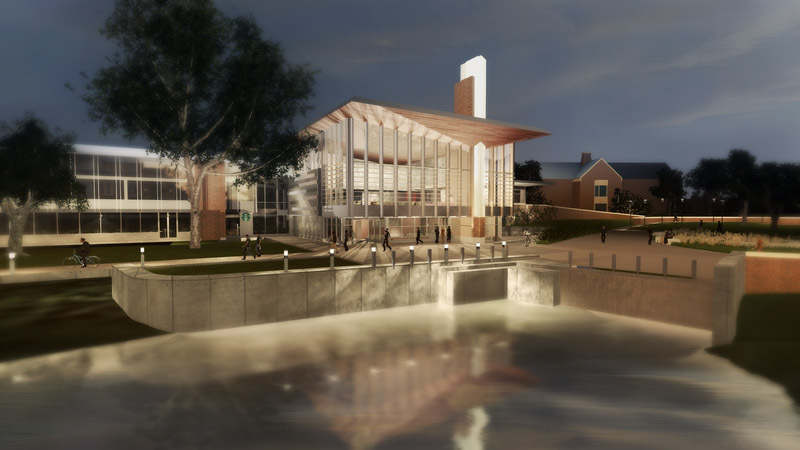 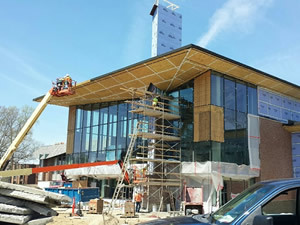 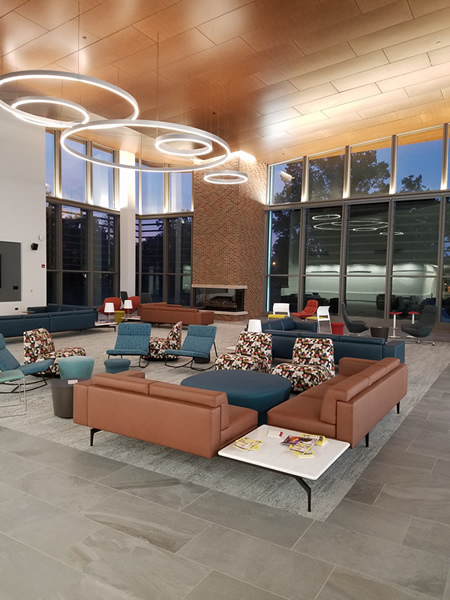 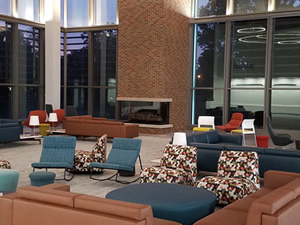 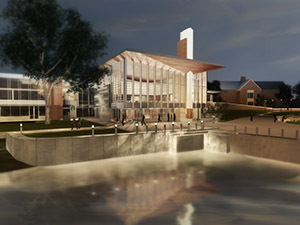 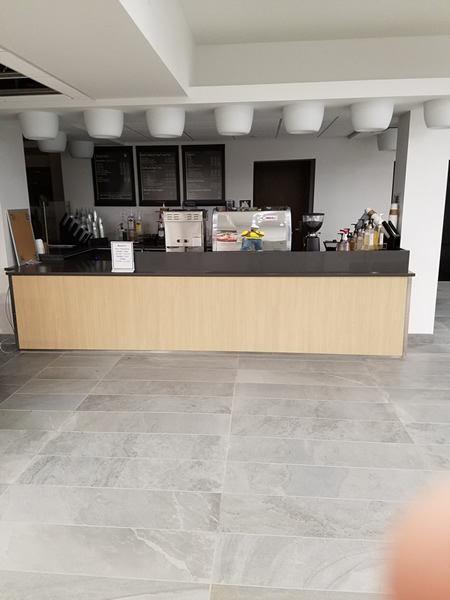 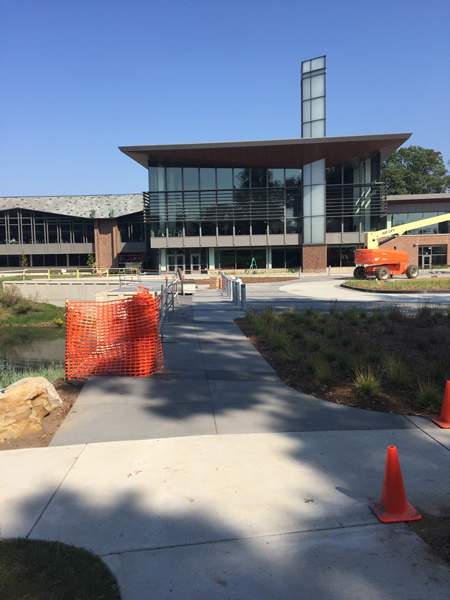 The existing Student Union building will be expanded 19,000 square feet and will include features such as a new dining area and cafe seating areas. 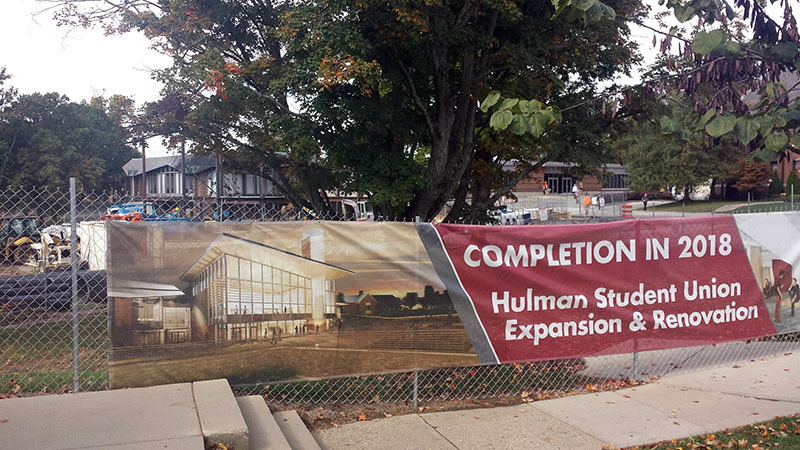 This will serve as the centerpiece of the Rose-Hulman campus.